Subjected to being unsold Interested clients do contact for more details, price and availability. We are regular suppliers of used caterpillar generator sets and auxiliary engines. 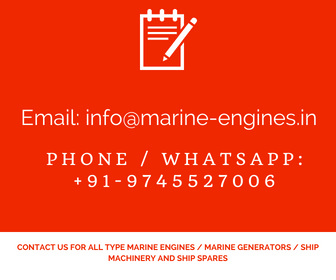 We source engines and generators and engine parts from ship dismantling yards in India. These generators are properly serviced under experienced engineer team before supplying to customers. Major used reconditioned spare parts for caterpillar engines are also available. 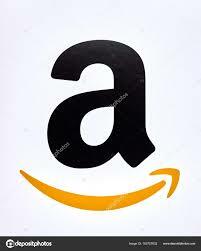 Subjected to being sold or availability.